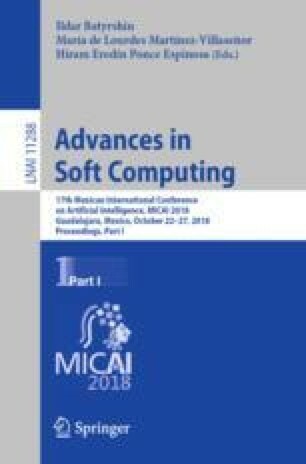 A fuzzy harmony search algorithm (FHS) is presented in this paper. This method uses a fuzzy system for dynamic adaptation of the harmony memory accepting (HMR) parameter along the iterations, and in this way achieving control of the intensification and diversification of the search space. This method was previously applied to classic benchmark mathematical functions with different number of dimensions. However, in this case we decided to apply the proposed FHS to benchmark mathematical problems provided by the CEC 2015 competition, which are unimodal, multimodal, hybrid and composite functions to check the efficiency for the proposed method. A comparison is presented to verify the results obtained with respect to the original harmony search algorithm and fuzzy harmony search algorithm.